Ballroom dancing was born in the Renaissance on the territory of modern Southern Germany, Austria, Italy and Spain. In the past and nowadays as well dance in a pair is the best way to get acquainted , establish relationships or flirt. Its charm is in contact between man and woman, boy and girl, fell for the general rhythm and harmony of movement. Five “classic” European dances: Slow Waltz, Tango, Viennese Waltz, Foxtrot and Quickstep are performed throughout the world, both on the domestic and the highest professional level. Slow Waltz: The most fascinating, smooth, delicate dance. Slow Waltz gives man and woman melodic tenderness, intimacy, serenity and detachment. The character of the waltz – the slow and lyrical with a very pronounced and continually repeating “rolling wave surf”, giving the impression of flight and weightlessness. Tango: Legendary dance. Dance, in which emotions are constantly and unpredictably change from moderate and concentrated to assertively – aggressive. Clear staccato rhythm suddenly and quick change of contrast is expressed in the position of the hands and the head. 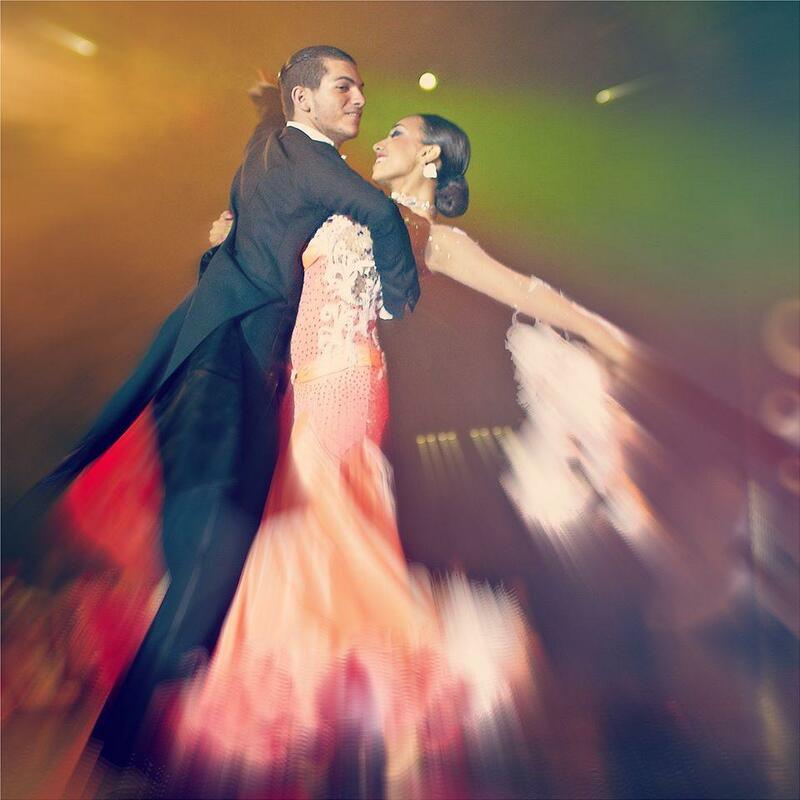 Viennese waltz: a solemn, enchanting and at the same time very romantic dancing. Couples whirl in the Viennese waltz, and the audience reported feelings of elation, tender affection, respect and admiration. Viennese Waltz does not differ a great variety of shapes and that is why demands from the dancers of the highest precision and filigree by the most simple steps. Slow Foxtrot: its main feature is the proverbial feline softness and viscous continuity in the performance of any figure. Slow Foxtrot – the “jazz” dance routine. He was born in the 20th century, when the dance floor was dominated by jazz bands and evenings in the parks, clubs and restaurants with live music that people danced to come to rest. It’s safe to say that the slow foxtrot – standard king, because there is no true dancer, who would never confessed her love for him. Quickstep: is considered to be the most fun dance routine. His clockwork character can not leave anyone indifferent spectator, but by craftsmen Quickstep is an amazing combination of high speed and striking duetnosti partners. 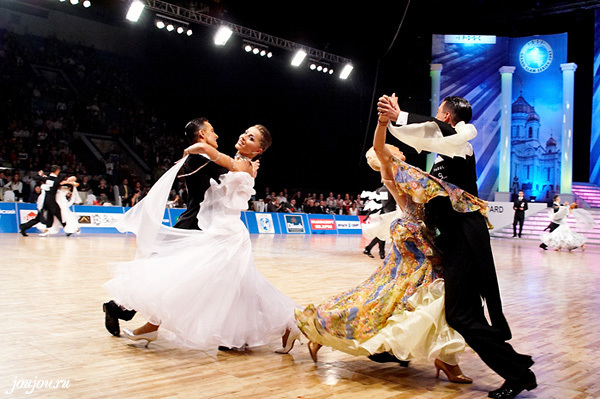 For Quickstep characterized by a variety of jumps, polka tracks, as well as combinations of kicks and Charleston, which blend harmoniously with the continuous smooth “fokstrotovskim” movement. Actually, quickstep and foxtrot was born out – rhythms on the dance floor and a pair of speeding up have not had time to carry out the motion foxtrot. And then we come up with Quickstep.